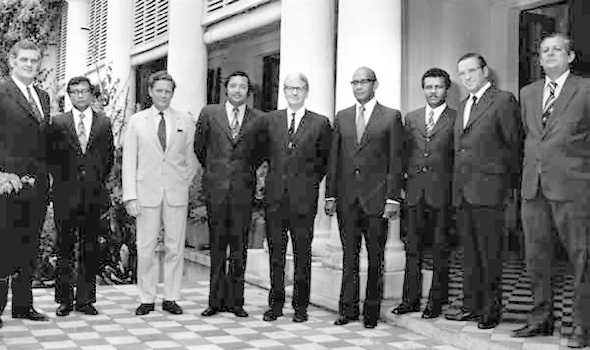 At the Seychelles Constitutional Conference, Marlborough House, London. 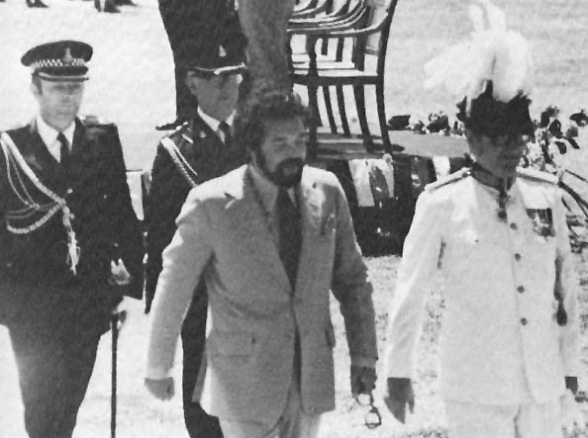 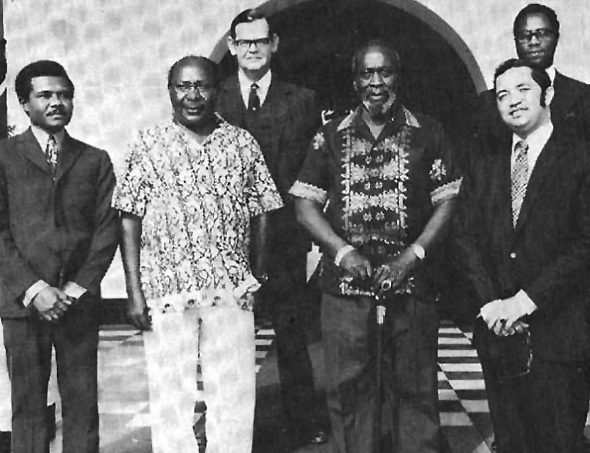 At State House, Mombasa, meeting Jomo Kenyatta, founding President of the Republic of Kenya in 1972, with David Joubert (left), Minister Mbui. 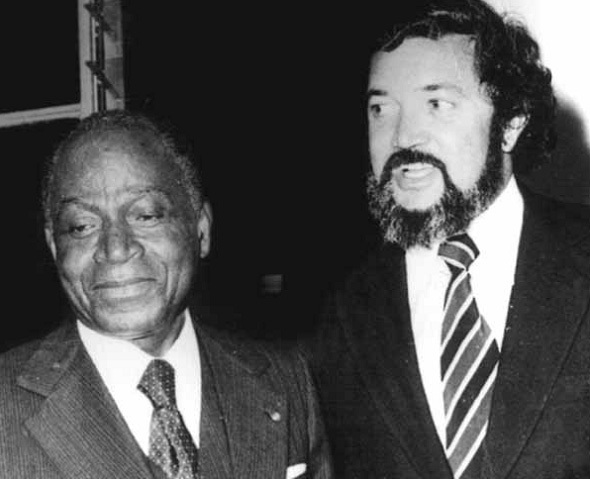 Koinange and Peter Wand-Tetley (behind). 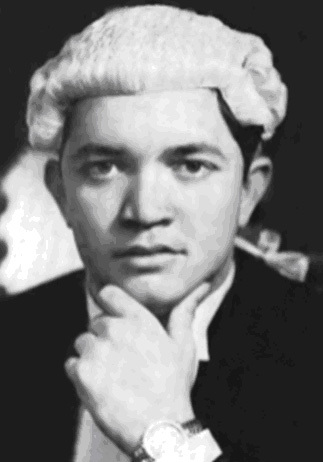 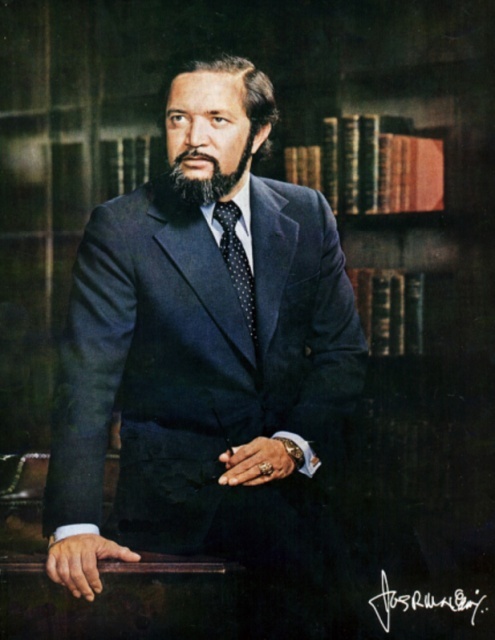 Elected Member of the Legislative Council. 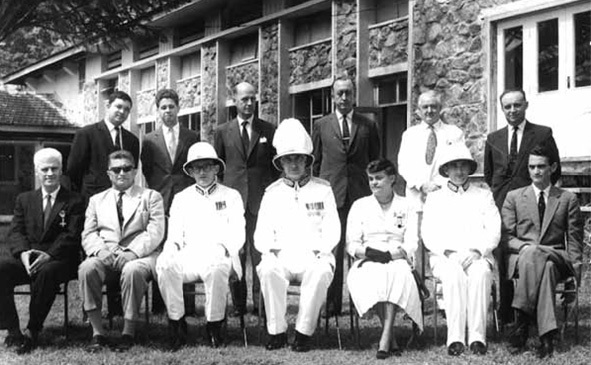 JRM was nominated to become a Member of the Colonial Cabinet (Executive Council) by the Governor and Commander-in-Chief, Lord Oxford and Asquith. 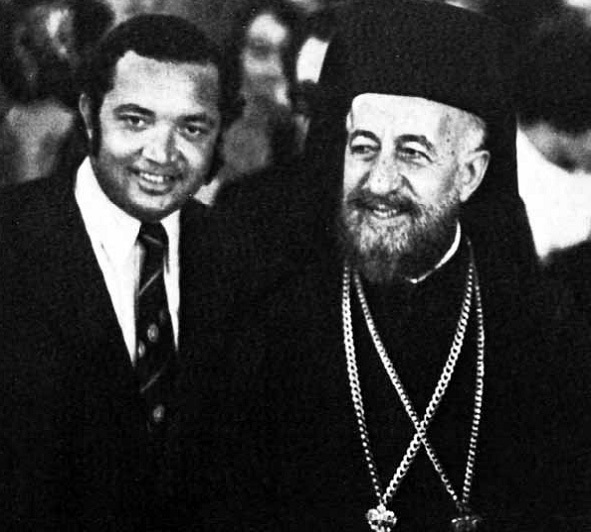 Archbishop Makarios (right) with Mr Mancham (the Chief Minister). 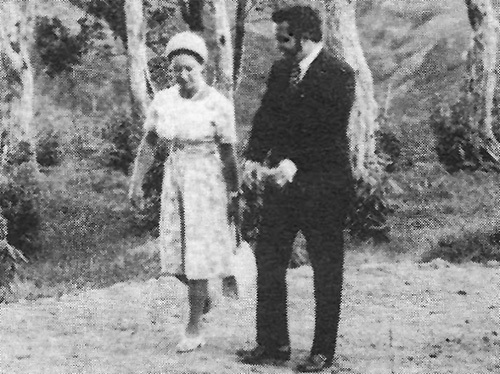 Makarios arrived in Seychelles as an exile, left as an honoured guest, and returned as a much loved friend. 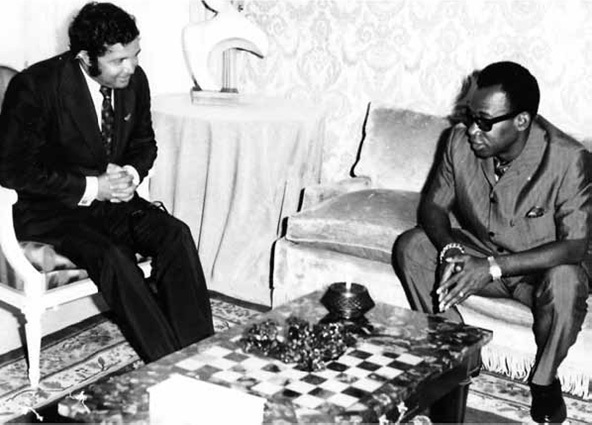 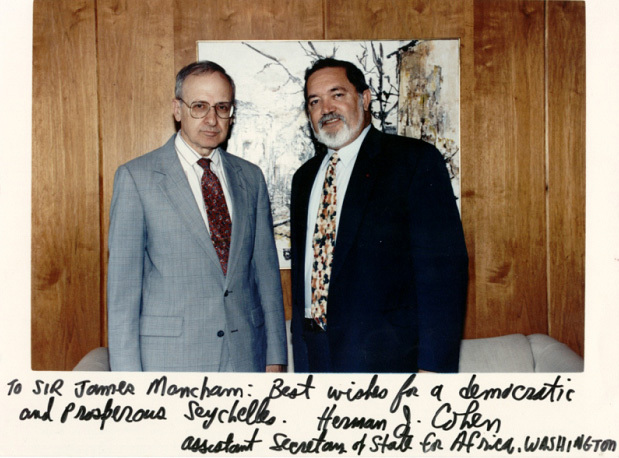 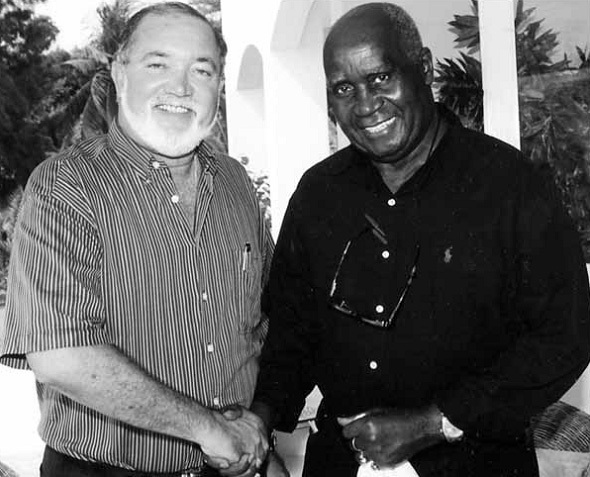 Posing with Herman Cohen, Assistant Secretary of State for Africa prior to Sir James’s return to Seychelles after more than fifteen years in exile. 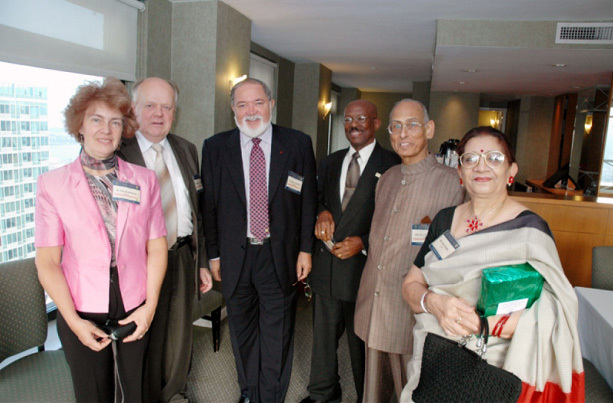 Group photo of the Chief Justices of the World. 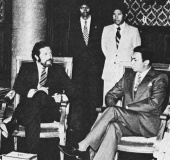 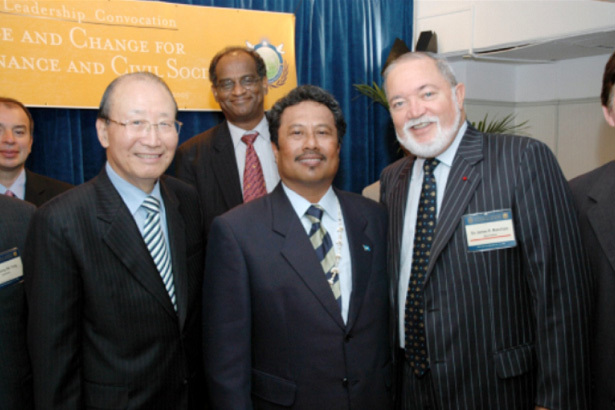 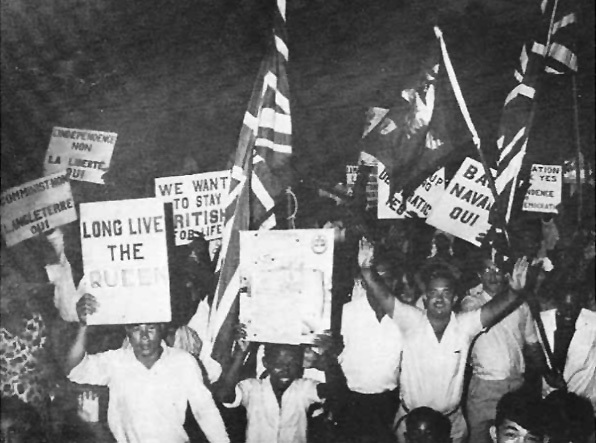 Founding President Mancham in central position with Former President of Mauritius Mr. Cassam Uteem on the right and Mr. Jagdish Gandhi, Convenor of the conference on the left. 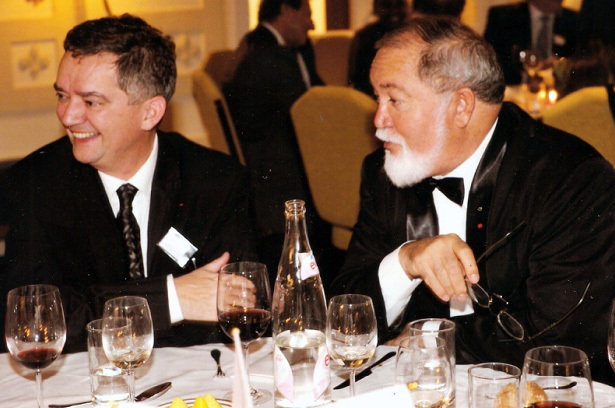 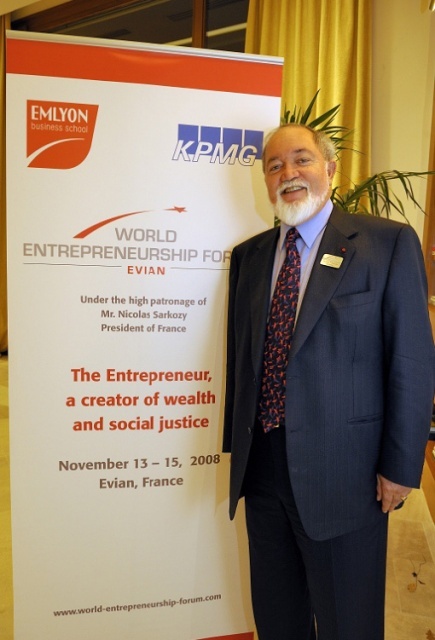 Founding President James R. Mancham (right) in the company of M. Guy Mathiolon - Président de la Chambre de Commerce de Lyon, France at the World Entrepreneurship Forum which took place on November 13th-15th, 2008 in Evian, France.